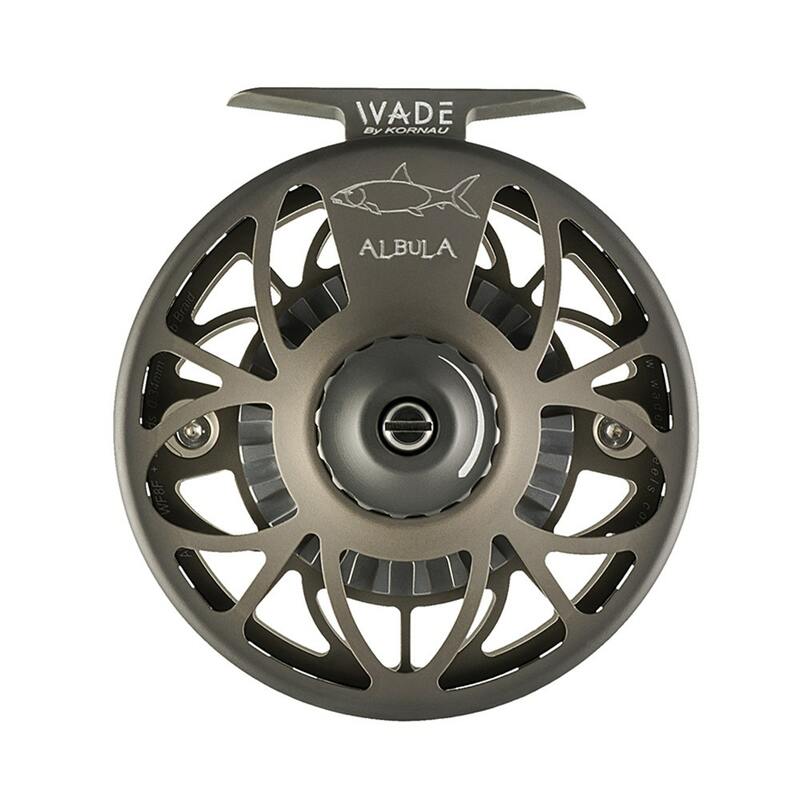 The Wade Albula fly reel has been designed for 8 and 9 weight rods. It weighs in at 250 grams and considering it has a 3.94 inch diameter it is the perfect 8 or 9 weight reel for the Indian Ocean. It holds an incredible 250 yards of backing with an 8 weight floating line. Best of all it is hugely versatile, doubling up perfectly as a Golden Dorado or Tigerfish reel. Bonefish are known for their searing long runs. You need a drag strong enough to keep the fatties from reaching the edge of the flat, but at the same time it has to be smooth and constant enough to protect light tippets during sudden spurts and short runs at the end of the fight. Sight fishing whilst wading is the order of the day. 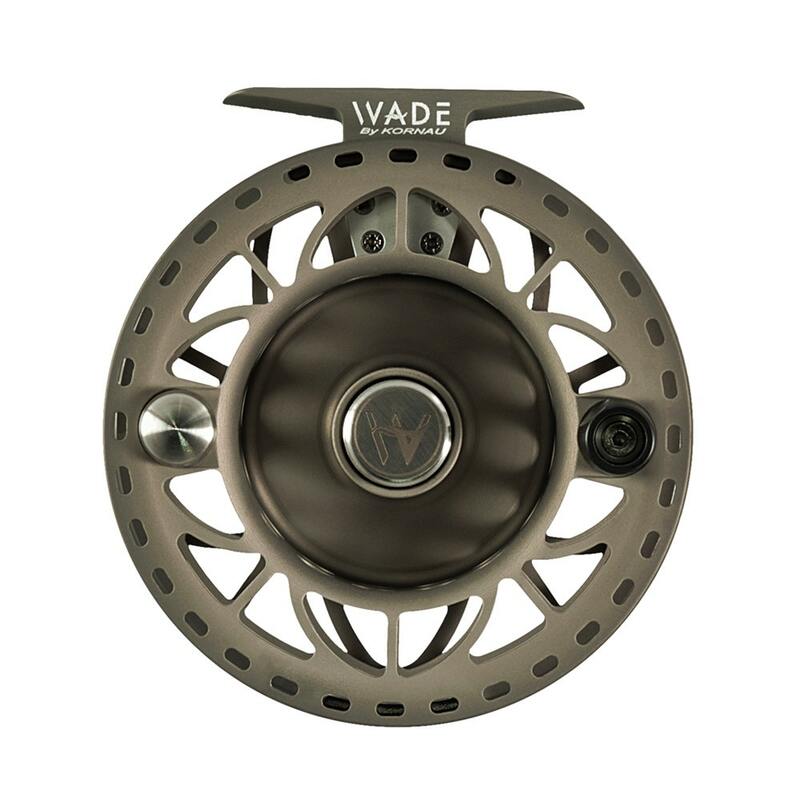 Your reel is constantly being soaked, so it needs to be protected with a type 3 hard anodizing. The greater diameter and true large arbor of the Albula means that with a few quick slaps on the rim of the spool you can pick up line. 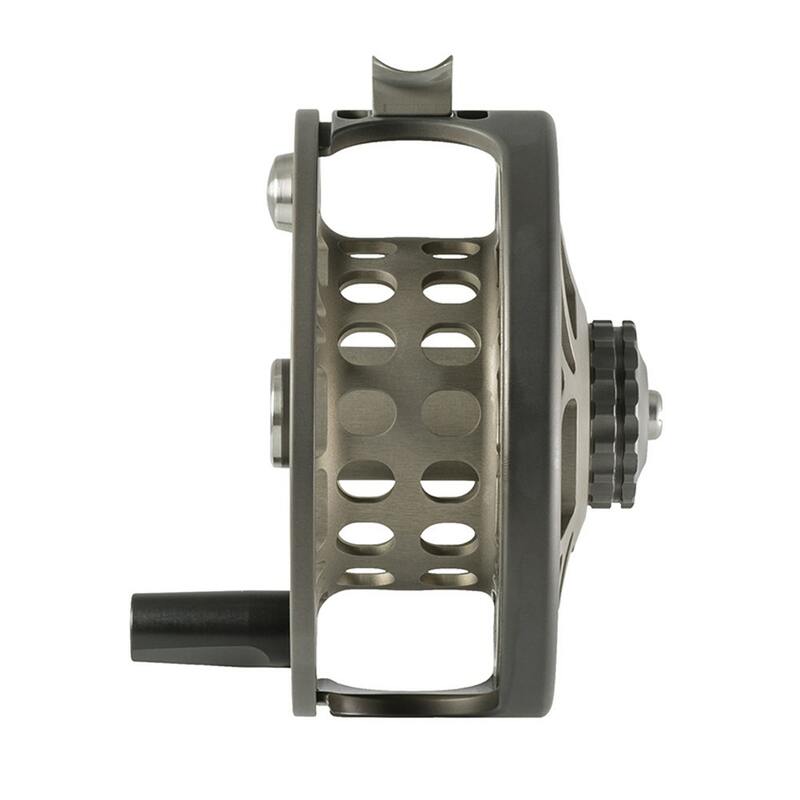 The reel handle has an edgeless tapered design so fly line simply slides off it.